On your wedding day, you get to make the rules. Even though there are standard wedding traditions that have withstood the test of time, your wedding day is all about you. There really is no right or wrong, so don't feel like you have to do things the same way as everyone else. And if you're planning a destination wedding, you can definitely get away with more unconventional elements. Maybe one of these elements is wearing a non-white wedding dress. Even if your wedding ceremony is going to be traditional, your dress doesn't have to be. Here are four alternatives if you don't picture yourself wearing white on your wedding day. 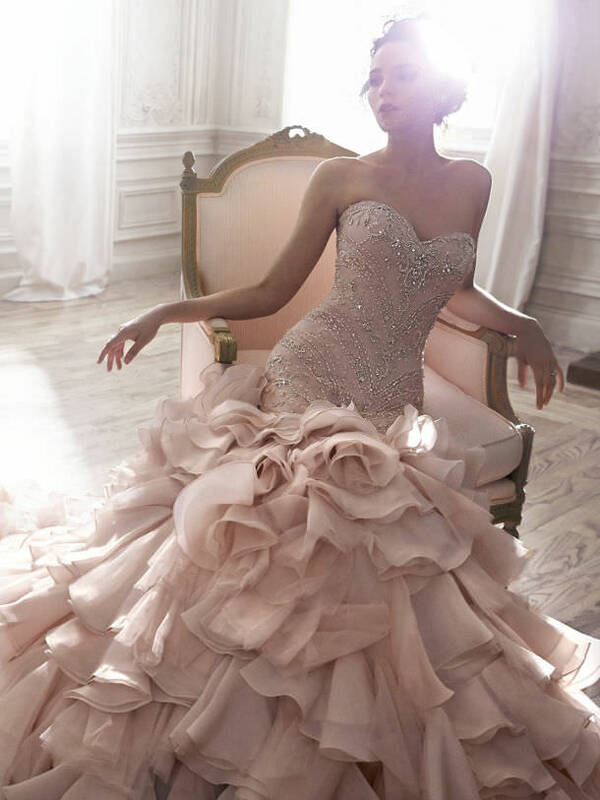 A growing trend in wedding dresses is wearing ones that are pink blush in color. The light pink hue has a romantic feel to it, and is still feminine and innocent looking. This option, while not traditional, still looks extremely elegant. Add some sparkle to your destination wedding by wearing a metallic wedding dress. If your wedding is all about fun, this makes a great option. A metallic dress is perfect for the unconventional bride because it sends the message that your big day is not about fitting a certain standard, but about celebrating your love in style. 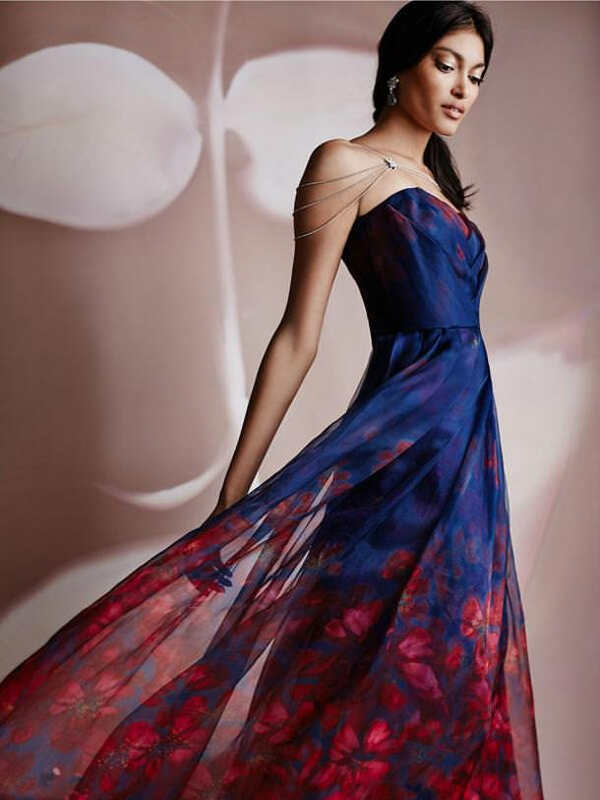 Whether you want to wear red, green or blue, choosing a wedding dress in a bright color is a great way to make a statement. If you're not a traditional woman, you shouldn't wear a traditional dress. And if your destination wedding is being held somewhere exotic, where the scenery is also colorful, a bright wedding dress will add the perfect touch of color to your day. If you really love color, and want to incorporate it into your destination wedding, you can choose a multi-colored wedding dress. In fact, at many cultural weddings, the bride wears multi-colored attire. This is definitely not a good option if you don't like getting a lot of attention, but if you want to stand out and really have some fun, a multi-colored dress is the way to go. With any of these non-white wedding dress options, you can do a long dress or a short dress. You can still choose a dress that fits your personal style and stays within the theme of your destination wedding. It's your day. Wear what makes you feel the most confident and beautiful.